Amazon has introduced a social network to iOS users which appears to be a combination of Instagram and Pinterest. In this network, users can access both user and sponsored content which may be of interest to them based on their preferences. Those who like something they see on Amazon “Spark” can mark it with a “smile” (similar to a “Like” on Facebook). Purchases can also be made almost instantaneously through the network. So why is Amazon doing this? Simple: To remain competitive. When users first sign up to use Spark, they select a minimum of five interests which they would like to follow. Amazon then creates a feed of content relevant to those interests. A consumer can ten shop their feed by tapping on photos with a shopping bag icon or product links. Amazon is tired of other social networks like Twitter and Facebook taking away potential revenue by showing products and brands on their channels and redirecting customers. Amazon believes that, since they are closer to the conversion point, that they will be even more influential in terms of allowing shoppers to discover and shop stories, and to then convert. Should You Be on Amazon? Amazon fees can eat businesses alive if they are not marketing properly. Unless you are making a lot of sales, you may want to consider the Amazon/eBay/Etsy route and instead open up your own well-marketed storefront online. Sites like Amazon are a great way to drum up some business. But once sales through Amazon and similar channels begin to slow, it’s a clear sign that it is time to open up your own e-commerce site. Once you become well known, your customers will want to buy from your site directly rather than through Amazon or any other channel. Alternatively, if you do have a lot of repeat customers, strongly consider opening up your own online storefront so that you do not dilute your brand’s unique equity through these types of websites. 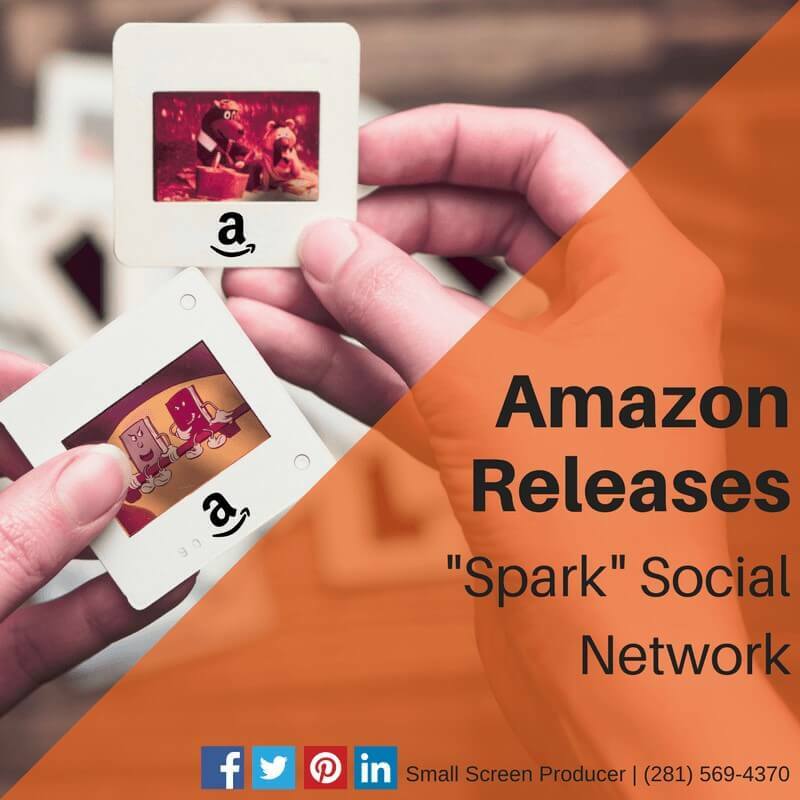 Small Screen Producer guides brands through every step of the online marketing process, from their earliest days of brand exposure on Amazon to generating brand recognition and protecting their business online. Take a moment out of your day and have a chat with one of our online marketing pros at (281) 569-4370.